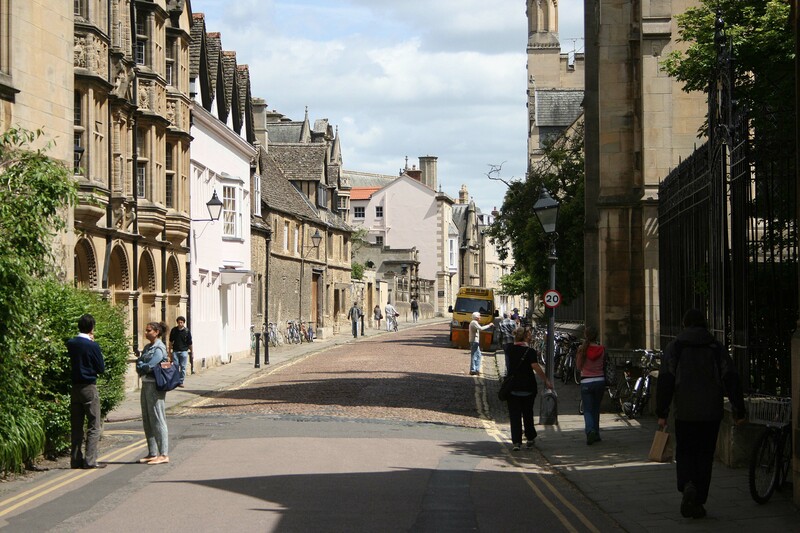 After a couple days in London England, a day tour to Oxford is a perfect way to relax. Tour the streets, visit the university campuses and never forget the history of this medieval university town. Thanks! It’s really too bad that I only had a half day in Oxford. I had to hustle from sight to sight. Fid you get a chance to go up any of the towers there? No, it was a really fast tour. Whirlwind. Just went straight for Christ Church College, then left. I’d go back for sure.